Moth pest control has become increasingly needed in recent years. Many people do not take the necessary steps to prevent moths from taking hold in their homes and places of work. In much the same way as Wasps, Bees pest control becomes a priority for many during the springtime. It is during this period that we see Bees emerging from their hibernation during the winter to begin their seasonal habits for the summer time months. 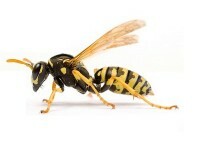 As the winter makes way for the spring, wasp pest control becomes more prominent in the minds of many. It is during the spring months that wasps begin to emerge from their winter hibernation. In the early half of spring, the queen emerges from her winter slumber to begin the task of building a nest and re-establishing a colony of wasps. 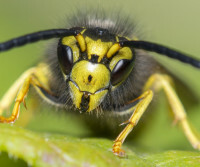 It is during this time that many people begin to see an increase in wasp activity, particularly if there is a wasp nest in close proximity, and wasp pest control soon becomes a priority for those who find themselves sharing their space with a nest. Flea pest control can be a challenging task for anyone. 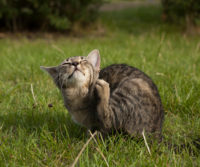 If you have a cat or dog, you know that fleas are a constant threat to both your pet and your own health. 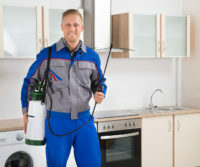 As with any infestation, there are steps you can take to protect yourself from a recurring and troublesome infestation. 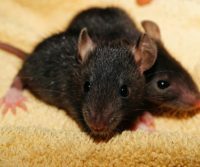 It is also important to enlist the services of a distinguished pest control company as a way of controlling fleas for the long-term. 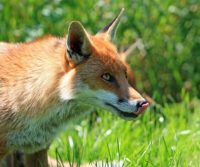 With the recent spell of good weather across London, many residents and businesses would be forgiven for thinking that the infestations you usually associate with winter have subsided. 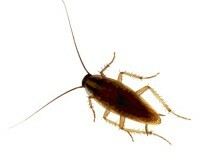 However cockroach infestations are a year-round problem and it is important to be aware of their presence at any time. As is common at this time of year, bed bugs infestations are unfortunately an issue in the winter months, and in a city such as Greater London, an all too frequent occurrence. Unsurprisingly, bed bugs infestations are more common than you may realise and due to their penchant for human blood, London provides a ready supply of food for the little blighters. Luckily there are solutions to bed bugs infestations and with the correct pest control measures, can be eliminated efficiently. 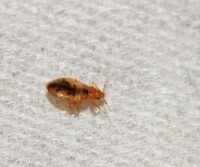 Many people are unaware of just how crafty and persistent bed bugs can be. Fortunately we have the knowledge to help you understand these little critters a little better and the tools to eliminate them quickly. There are plenty of rodent infestation horror stories in the press. You only need to make a quick search online to find a multitude of horrible and frankly disgusting stories. 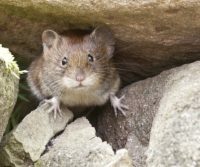 It doesn’t matter if it’s the summer or the winter, rodent infestation horror stories are good fodder for the media.